Ian Lawson, Katy Roucoux, Tim Baker (U. Leeds), Ed Mitchard and Mat Williams (U. Edinburgh) have been awarded NERC funding to continue their research into Amazonian peatlands. The project, “Carbon Storage in Amazonian Peatlands: Distribution and Dynamics”, will run for three years, and aims to improve our understanding of the distribution and functioning of these globally-significant ecosystems. 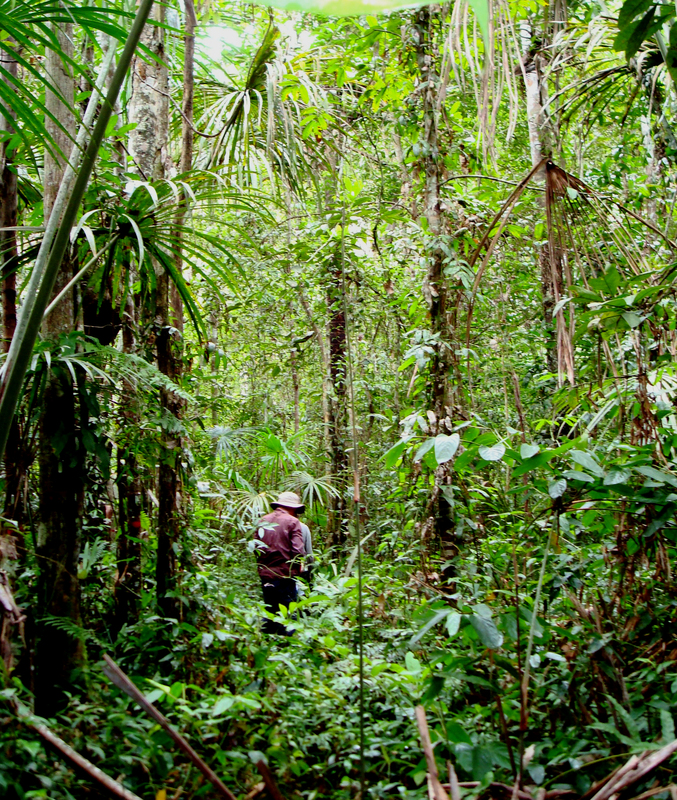 You can read more about our tropical peatland research on our dedicated website. This entry was posted in Funding by Ian Lawson. Bookmark the permalink.